Happy Halloween! What are you dressing up as this year? 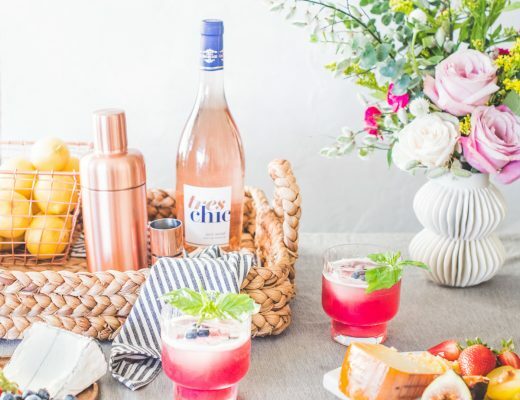 And an even better question, what are you drinking to celebrate?! 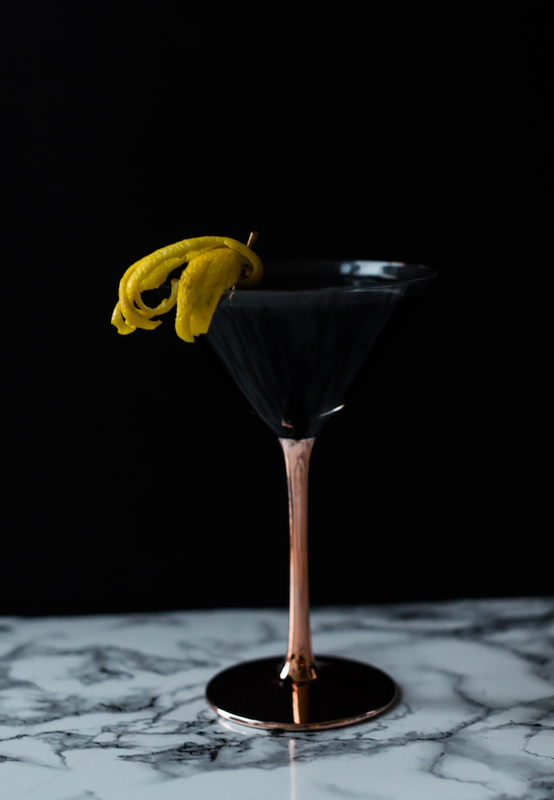 How about a black cocktail! 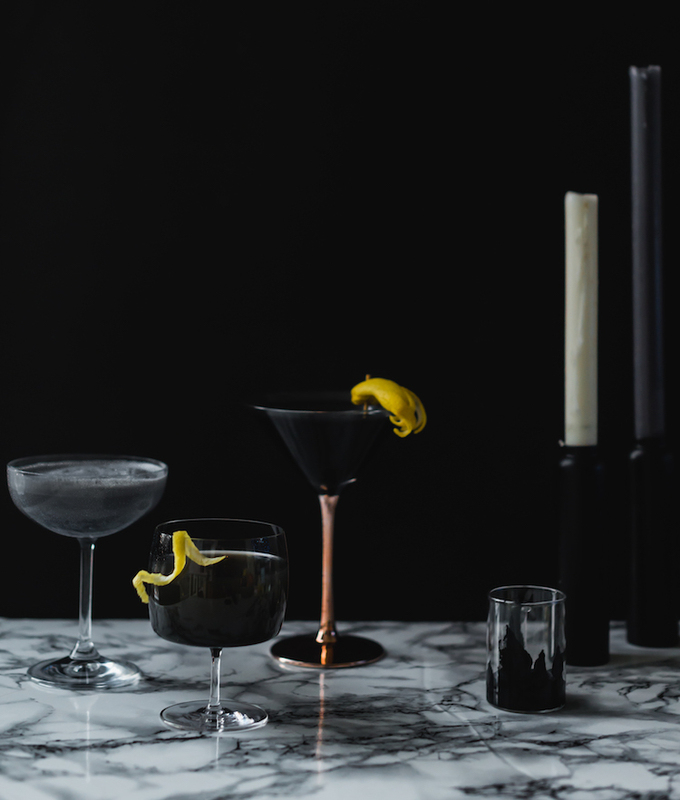 There are a few ways to achieve truly black cocktails: charcoal, black vodka, and squid ink. 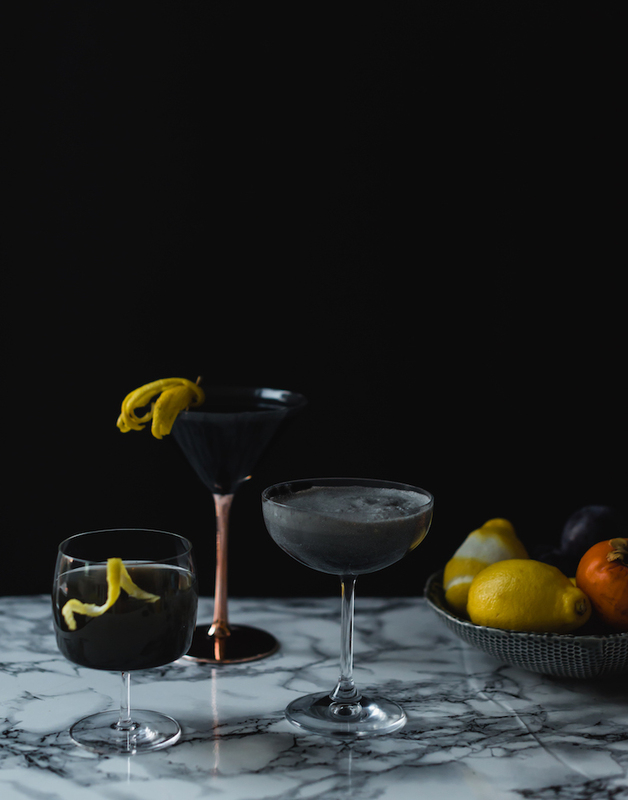 Charcoal is a great for adding color without flavor and vodka limits you with what cocktails you can make. I decide to experiment with squid ink that I recently tracked down at the fish department at a local Asian market. 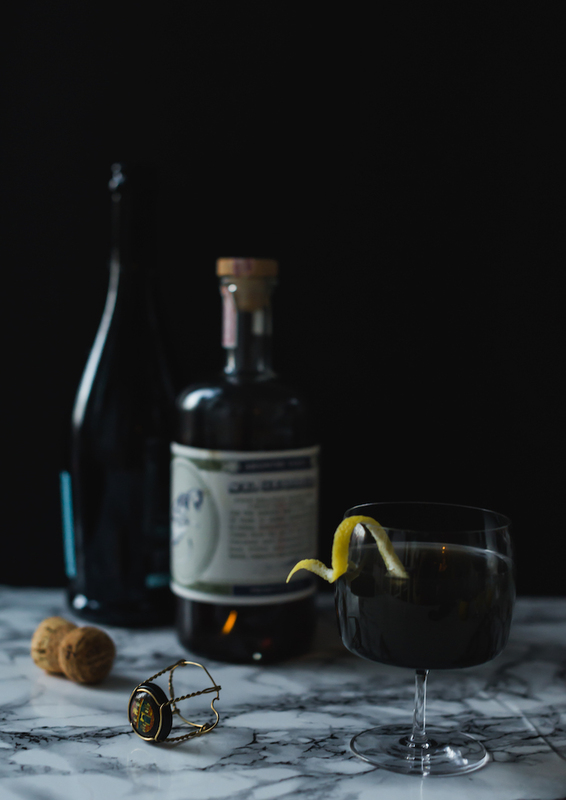 After some testing I came up with 3 creepy takes on class cocktails to serve during (and even after) Halloween celebrations. 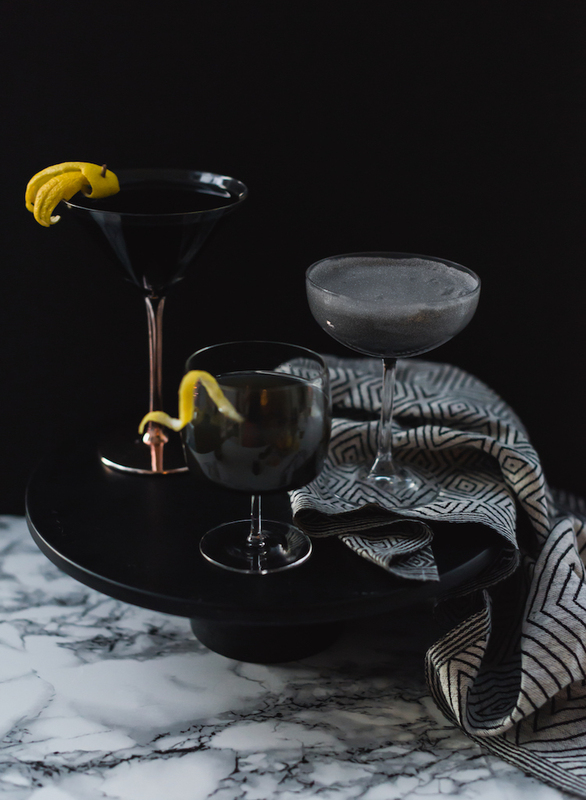 You might be thinking I’m not putting ink in my cocktail, but hear me out! Squid is of course a bit fishy if you use too much, but it also has some great things going for it: 1. Adds a spooky, moody black tint naturally-no artificial food dye needed 2. It adds some salinity to cocktails, which enhances many drinks. The color is concentrated so you only need a small amount to add color and salt. Squid’s, like all other cephalopods, release ink as a defense mechanism. When they are threatened, they shoot out ink from their ink sacs to create a smoke screen to allow them to get away unseen. Cephalopods are rad! They also happen to make great arros negre (black paella) and tasty drinks. If you do not have an Asian market in your area, many nice seafood counters in grocery stores have containers of it in the back, just ask. 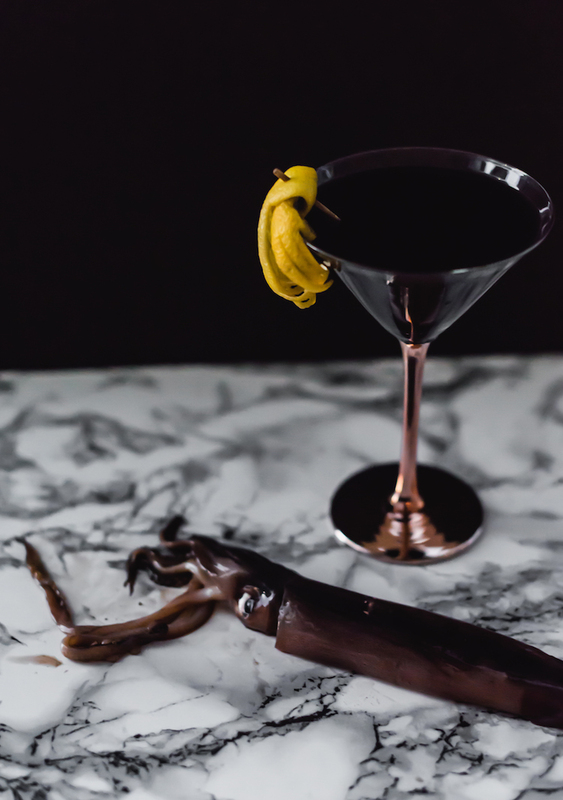 Squid ink is viscous + can be tricky to incorporate in food and drinks. I like to shake the ingredients for the cocktails in a shaker without ice first to help it mix better. (yes, even the martini). It can stain items so be careful when handeling the ink. For the cocktails, I went with twists on classics. A martini was an obvious choice it has a savory, salty element when served olives. 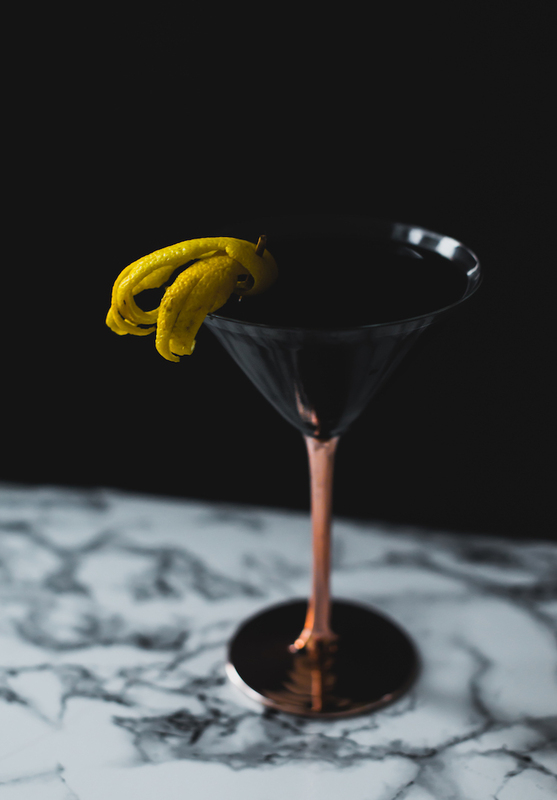 As for the others, I enjoy salted licorice so I knew I wanted to do a cocktail with absinthe. 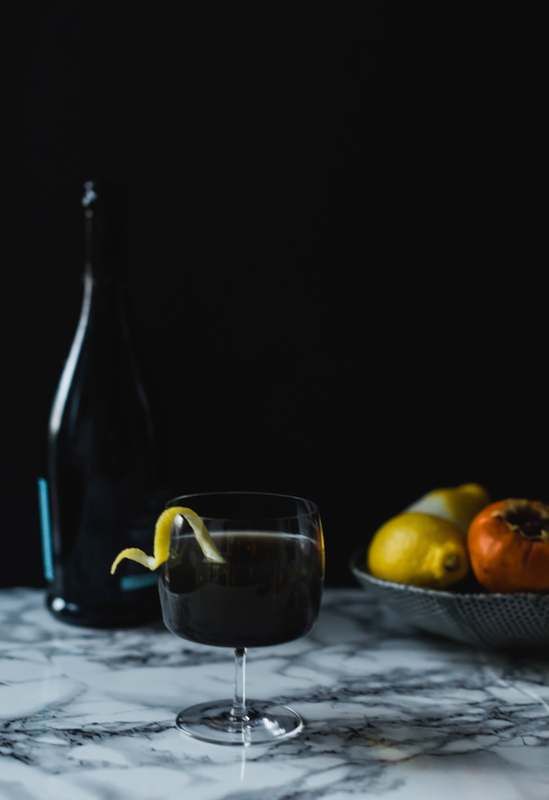 Not only is Death in the Afternoon appropriately named for Halloween, it also has champagne which goes well with briny, salty oysters. 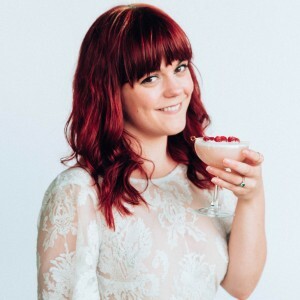 I also wanted to do a dessert cocktail. 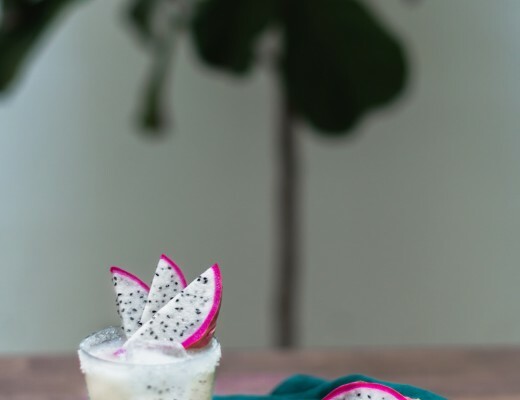 The Grasshopper can tend to be decadent and sweet so a bit of salinity helps cut through that. Combine all the liquid ingredients in a shaker without ice and shake vigorously. Strain into a mixing glass filled 1/2 of the way with ice. 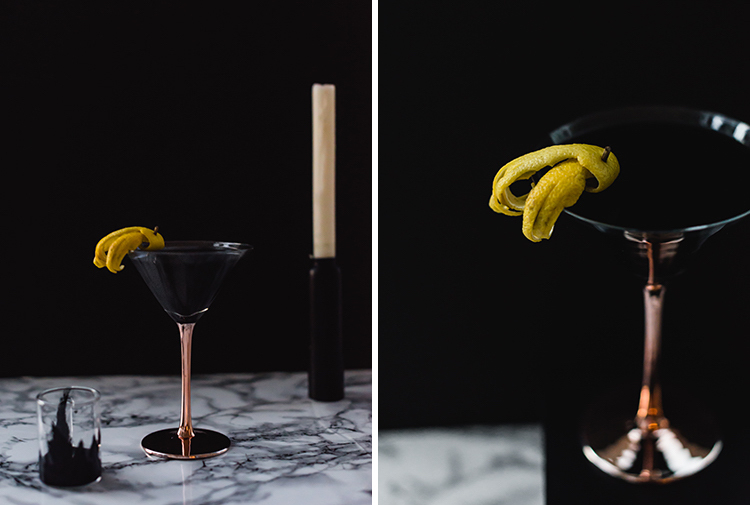 Stir and strain with a hawthorne strainer into a martini glass. Use on the other lemon twists and twist over the glass to release oils. *To make squid like garnish, make two lemon twists the same size. Cut 3 slits half way up both of the twists. Cross them over one another by the end not cut. Using a pick, poke a hole through both to keep them together. Curl the cut ends of the lemon to make them looks like tentacles. 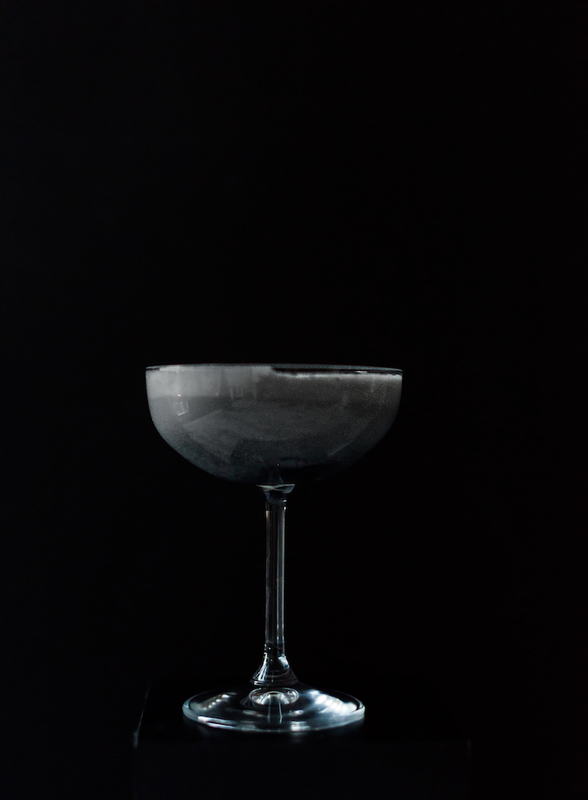 Combine absinthe and squid ink in a shaker with ice and shaker vigorously. Strain into a flute. Top with champagne. 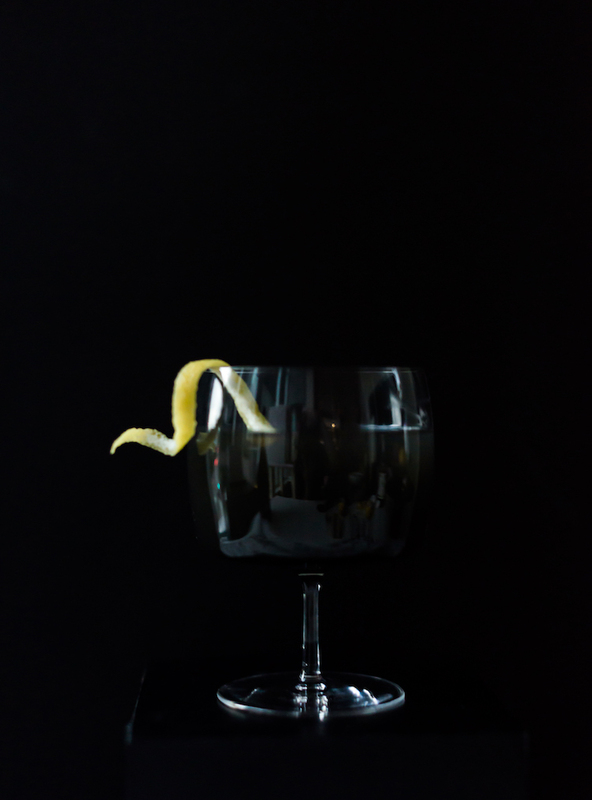 Garnish with lemon twist. Add all ingredients into a shaker without ice. Shake vigorously. Add ice and shake again. 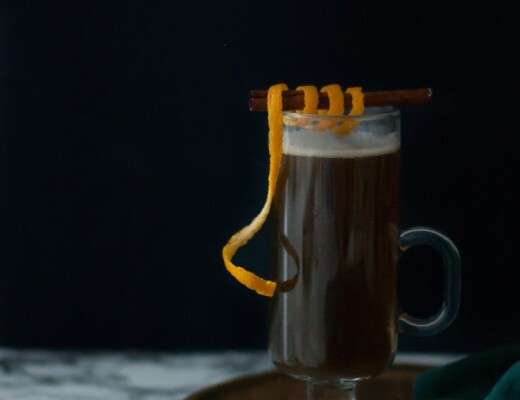 Strain into a coupe glass.